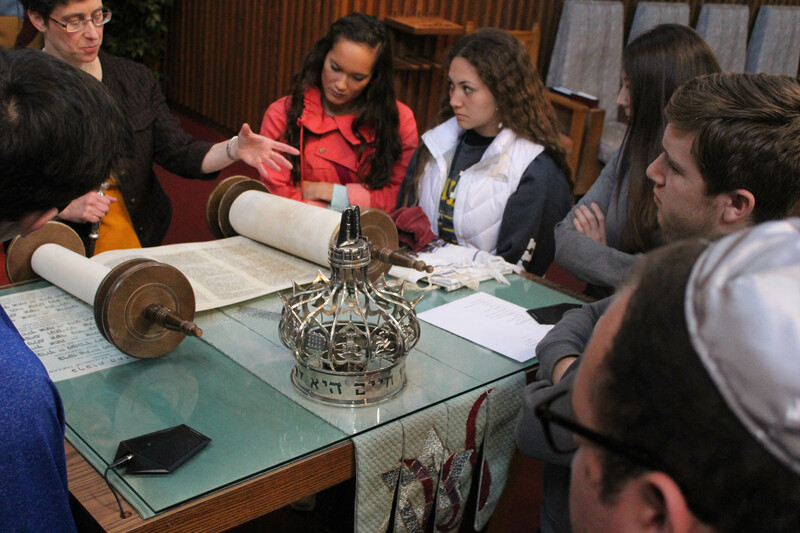 Students working on “100 Questions and Answers About American Jews” learn about the Torah from Rabbi Amy Bigman at Congregation Shaarey Zedek in East Lansing, Michigan. That guide was one of 15 published so far in a series that has examined racial, ethnic and cultural groups. Now, the Bias Busters guides, available in print and digital formats, will spend several years focused exclusively on religion and faith. Make your scholarship part of this. Welcome to the spring 2019 Newsletter. To read the articles, simply click the headline for the individual posts. Thanks for reading! This entry was posted in Newsletters and tagged AEJMC, newsletter, religion and media, spring 2019 newsletterBookmark the permalink. .